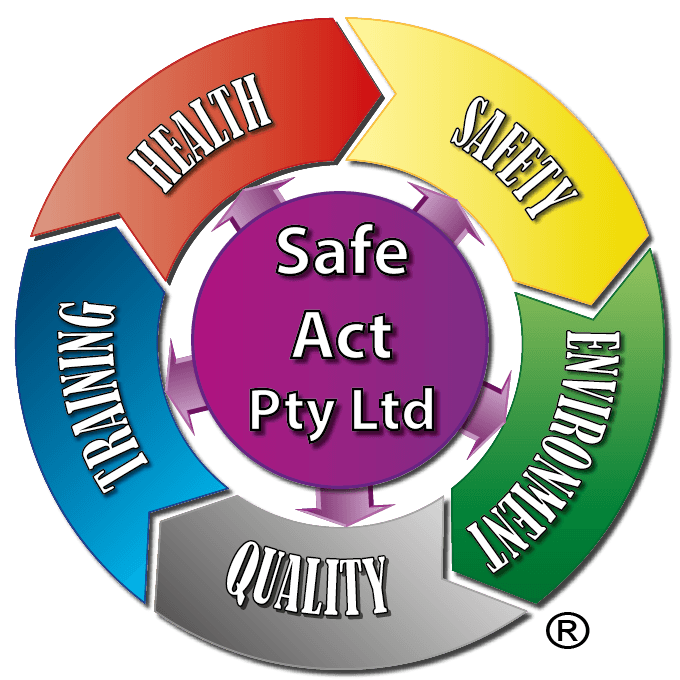 Safe Act Pty Ltd delivers the below nationally recognised training in partnership with, and under the auspices of, Allens Training Pty Ltd RTO 90909. 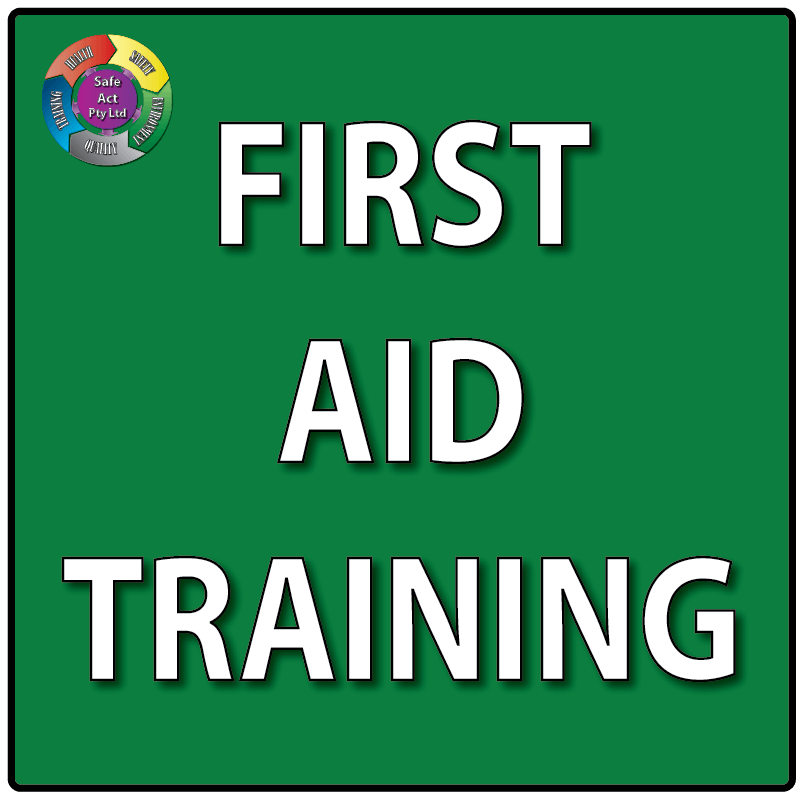 Safe Act Pty Ltd, runs public First Aid Course twice a week, we also run lots of private course in between. If these dates don’t suit please give us a call on 02 4936 1190, and we could organise something to suit you. Over the years, we have developed and maintained long-standing relationships with our clients being companies or individuals who contact us to renew their qualifications.